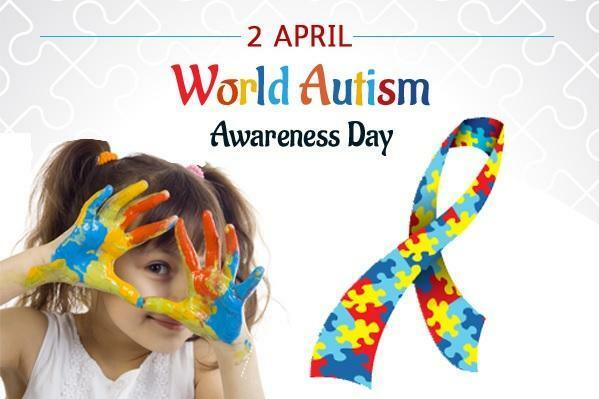 World Autism Awareness Day is an internationally recognised day on 2 April every year, encouraging Member States of the United Nations to take measures to raise awareness about people with Autism Spectrum Disorder throughout the world. 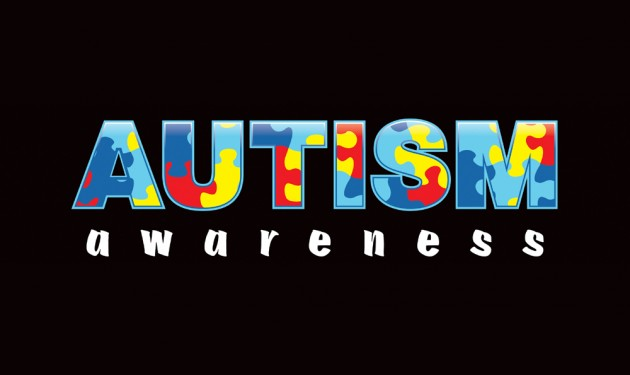 World Autism Awareness Day aims to put a spotlight on the hurdles that people with autism – and others living with autism – face every day. My Autism and Me... BBC Newsround has made a special programme about autism.